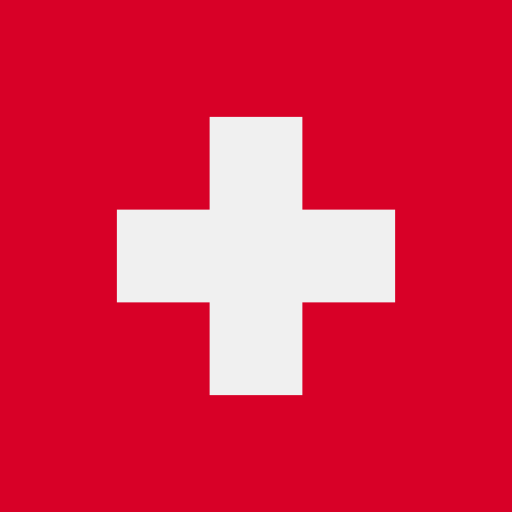 This picturesque region of Switzerland is situated in the southwest of the country in the Rhone valley. This has long been a popular destination for nature lovers and the luxury camping sites here offer great places to unwind in style while exploring this enchanting part of Switzerland. This part of Switzerland boasts a large number of world class skiing destinations that are just waiting to be enjoyed by visitors arranging to stay in a mobile home in the Canton of Valais. 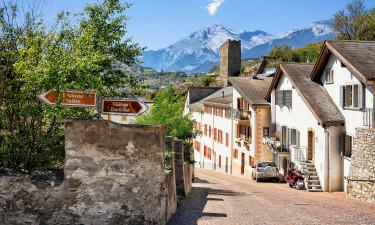 The area is also a great place to explore in the sunny summer months and several pretty hiking trails wind their way through the Rhone valley to traditional Swiss villages. This leading LUX-camp offers a quiet setting in a lush valley in the heart of the Canton of Valais. In addition to offering easy access to the rest of the region, the site also boasts a good range of amenities such as a pretty outdoor swimming pool and fitness centre, while evening entertainment is provided for guests to enjoy. The site also comes complete with a kid’s club that provides a wide range of exciting activities for children of all ages to take part in while their parents unwind in style. Brig is one of the largest towns in this part of Switzerland and boasts the impressive Stockalper Castle as well as a collection of historical churches and other buildings. 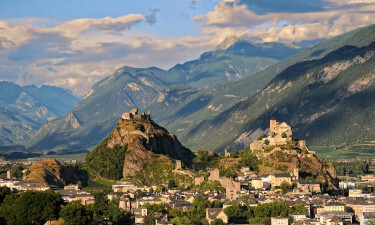 The old Roman town of Martigny also features a large number of interesting attractions for visitors to explore as well as offering scenic views of the surrounding mountains and valleys. 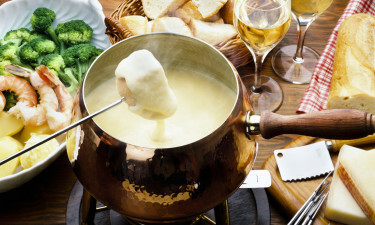 The region is the ideal place to sample a wide range of traditional Swiss dishes such as fondue, raclette and cholera, which is a special pastry that is filled with apples, onion, cheese and potatoes. The Canton of Valais is also famous for its world class wine production and this wine makes the perfect accompaniment to any meal.